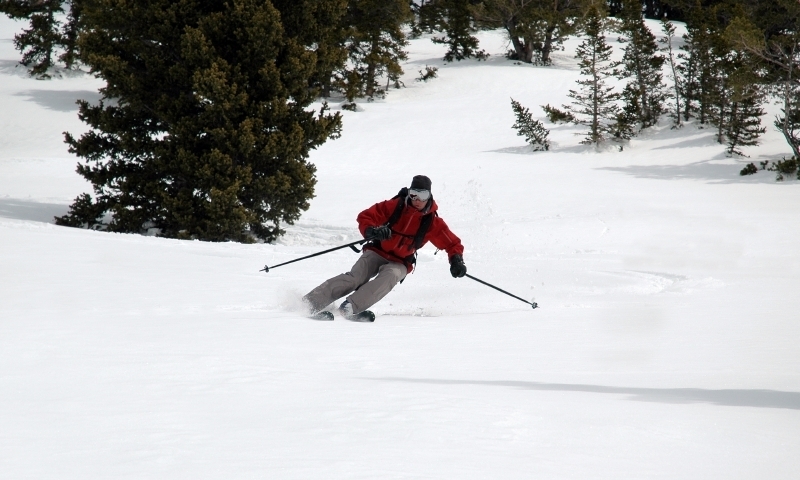 Backcountry skiing Aspen is anything you want it to be – roadside and lift-accessed “sidecountry” terrain, European-style hut tours, snowcat-assisted day missions and the steepest, deepest big-mountain skiing in Colorado. Managing 34 mountain yurts over 350 miles of backcountry trails. You can check hut availability online! Book your adventure today! Aspen's premier mountain guide service offering guided lift-served backcountry skiing beyond the boundries of all area ski resorts. Professional trained IFMGA/AMGA guides! Hut Trip Basics: Make reservations well in advance. Huts are well equipped with everything possible to make your overnight stay comfortable. Highway 82, which services Independence Pass, is closed in winter. It usually opens Memorial Day weekend. The Elk Mountains around Aspen are notorious for loose rock, so ski Castle Peak early before snowmelt turns the slopes into a shooting gallery . If the thought of exploring Highlands Ridge alone is too daunting, consider taking one of Aspen's snowcat tours of the area. Park atop the pass, then head north to the first prominent summit, Blue Peak. Enjoy mellow turns back to your tailgate. Backcountry options abound on Independence Pass, so choose a line. 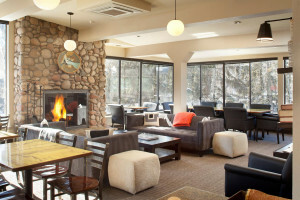 Aspen boasts several 14ers with many descent options, but an overnighter to Castle Peak has the best natural apres-amenity – Conundrum Hot Springs. Ease into 102-degree pools after spending the day climbing and skiing intermediate to advanced terrain. Part of a six-hut network within the greater 10th Mountain Division Huts system, Friends Hut sits halfway between Aspen and Crested Butte in amazing terrain. Check conditions with the Colorado Avalanche Information Center before entering any backcountry area. May typically brings the most-stable snowpack. An Aspen backcountry ski guide will take you places even longtime locals don't know about. And know how to use it! Bring a shovel, probe and beacon at minimum.